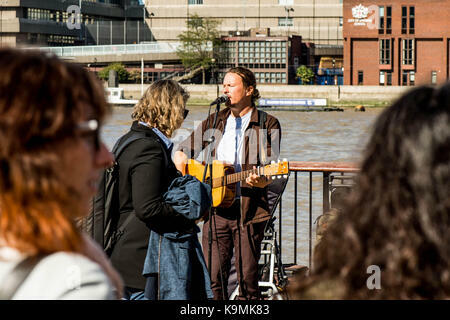 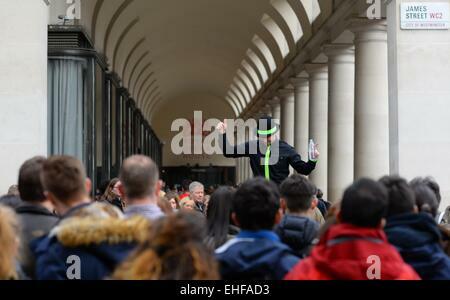 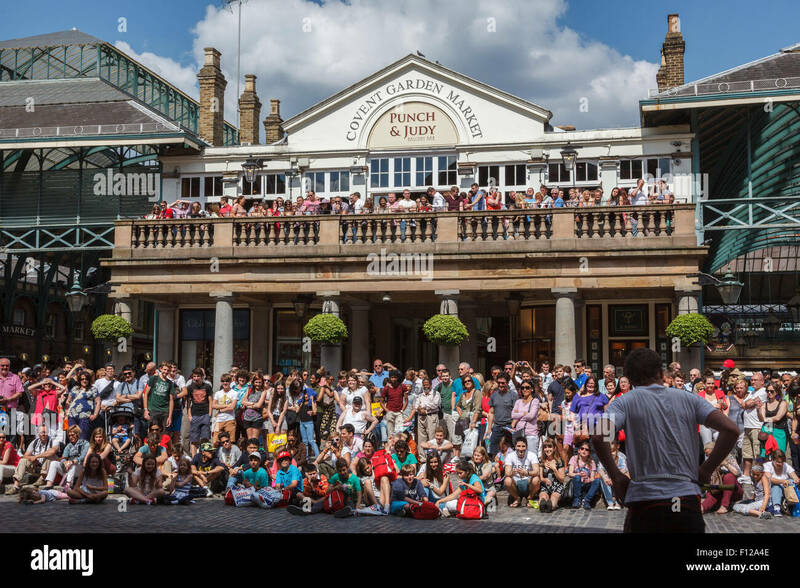 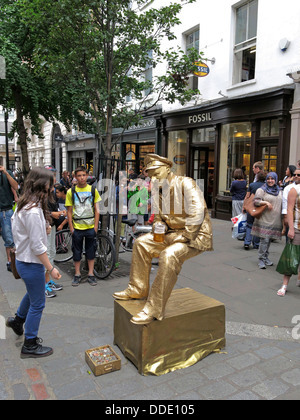 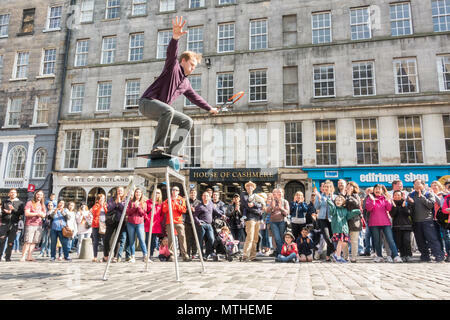 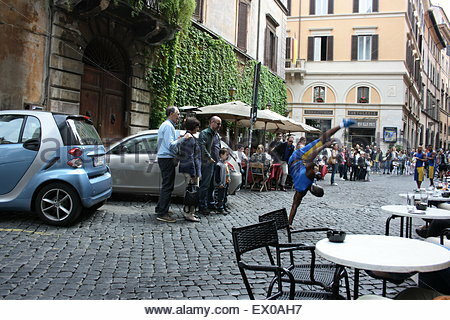 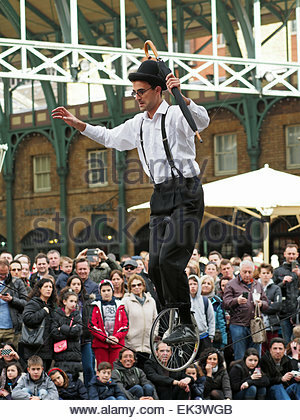 A Covent Garden street entertainer has the attention of a large crowd on James Street, London, UK. 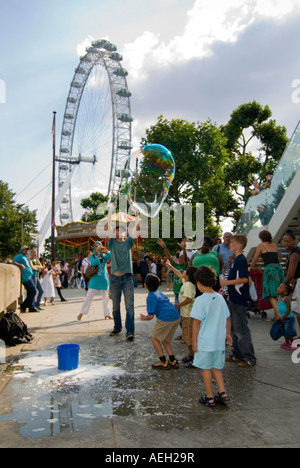 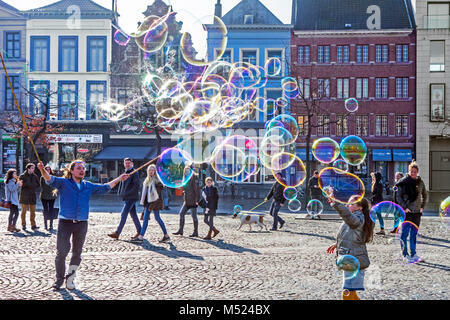 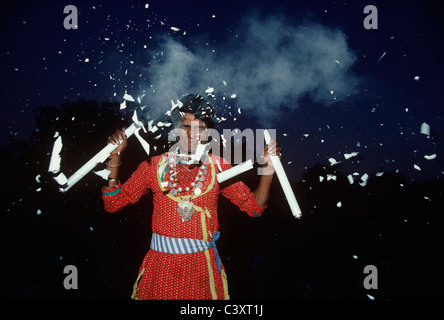 Vertical view of a street performer creating huge bubbles entertaining a crowd of children on the Southbank in London. 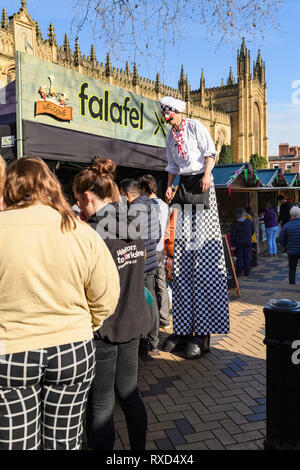 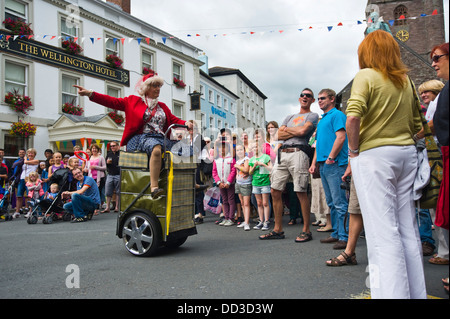 Super-sized chef (man on stilts) entertaining people looking at trade stalls - Wakefield Food, Drink & Rhubarb Festival 2019, Yorkshire, England, UK.